A reference point in Ibiza in terms of clothing for all the family, including children’s and baby’s clothing for both everyday wear and special events. The men’s corner includes suits, shirts and sporting wear, while the women’s section has been extended to include pyjamas, lingerie and underwear in a wide range of styles and sizes. 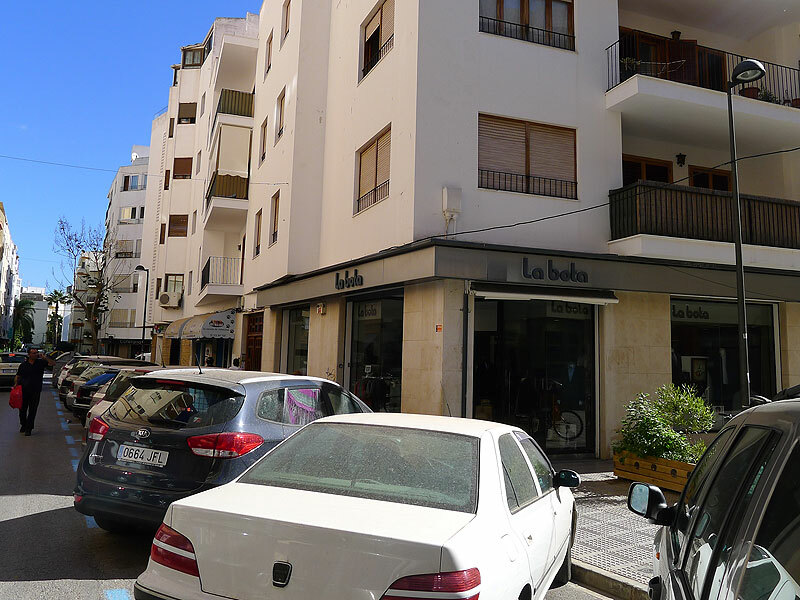 La Bota Ibiza also offers top-brand names such as Mayoral, Carlos Córdoba, Losan, Abanderado, Princesa, Marie Claire and Golden Lady, among others.